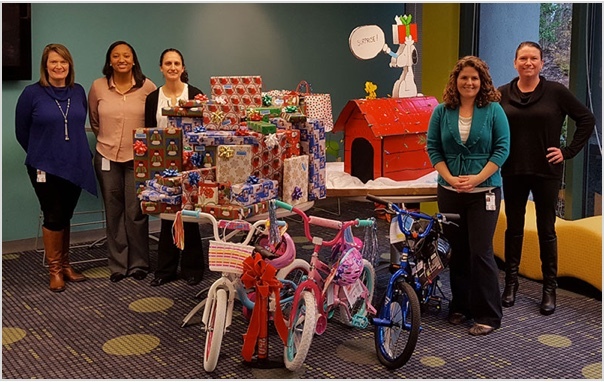 Virginia529 is committed to supporting the community and giving back in a variety of ways. Mary Morris, CEO of Virginia529, is active in two national 529 organizations, serving as chairman of the Board of the College Savings Foundation, chairman of the Federal Initiatives Committee of the College Savings Plans Network and a member of the National Association of State Treasurers Legislative Committee. Locally, Virginia529 partners with Junior Achievement of Central Virginia to prepare young people to succeed in a global economy. We regularly visit classrooms to teach financial literacy lessons and educate students of all ages in the importance of money management. The Commonwealth of Virginia Campaign, giving to local charities and worthy causes. Multiple blood drives with Virginia Blood Services, making a difference through donations. 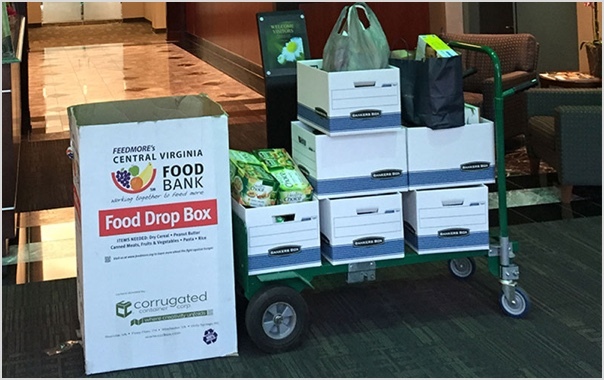 A food drive with Central Virginia Food Bank, contributing an increasing amount of food every year. Christmas Mother, brightening a family’s holiday with new, wrapped gifts under the tree. 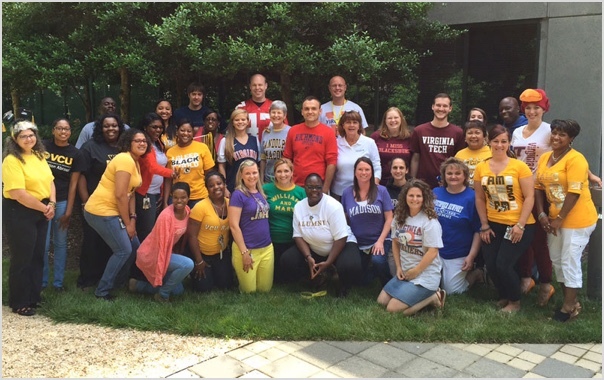 529 College Savings Day raises awareness about the importance of saving for higher education and the many advantages of 529 plans. A school supply drive to provide students the materials they need to be successful.